CAUTION: This product is a crochet pattern of amigurumi otter. NOT FINISHED WORK OF CROCHET. Dreaming good old days, these teddies are made with new ideas: amigurumi. 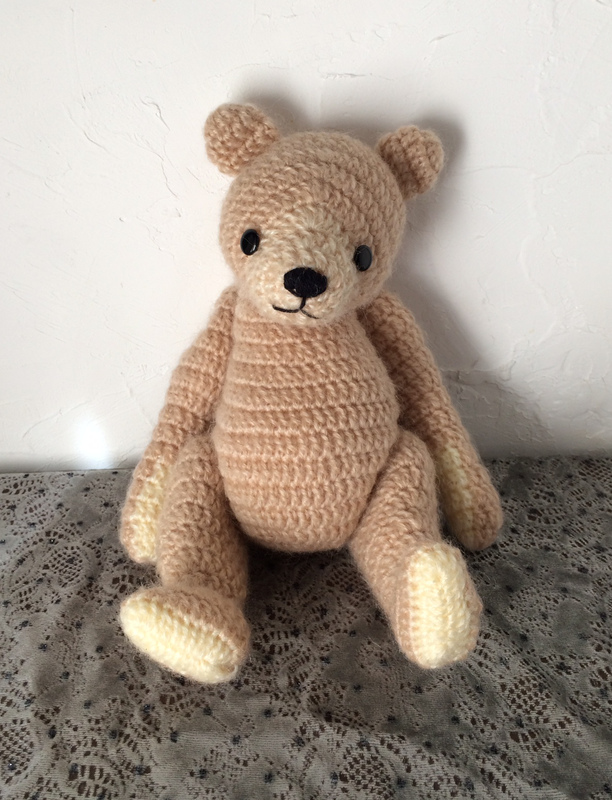 Two bears in the photos are by the same pattern, but of different kinds of yarn. This fluffy friends could be changed in a big range with your selection of yarn, attaching of eyes and ears and embroidery.